Maintaining a workplace free of harassment is the responsibility of both managers and employees. 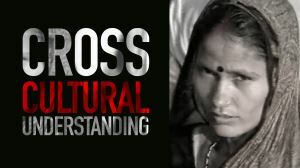 Sensitivity and awareness are the main focus of this diversity training video. 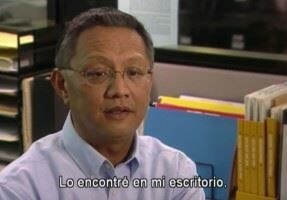 It explains why respect for coworker individuality is not only required by the law but the right thing to do. The workforce is changing. The melting pot that is America necessitates that we work side by side with people who are not like us. Diversity should not be allowed to become a problem. Provide a fresh perspective for your team with this diversity-awareness training video. After all, we are ALL different. Filmed on location in a variety of settings, these two courses use interviews, findings from scientific studies, and fictionalized scenes addressing real-life issues to present information for how to lead a cohesive team and create a more inclusive workplace. Ideal for team building activities, Building the Multicultural Team: Diversity in the Workplace will take you on an exciting journey to observe a global team in action. As businesses increasingly outsource operations across the globe, it's essential that you train your people how to work across technology with other cultures. 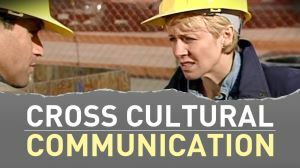 The Cross Cultural Communication training video is a powerful tool to train your employees on communication skills for a multicultural organization. As our world becomes increasingly interconnected, people need to develop greater cultural diversity skills. 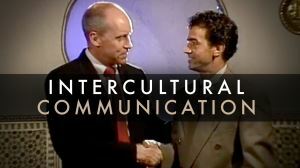 It's up to you to provide intercultural communication training to effectively communicate with and understand other cultures. 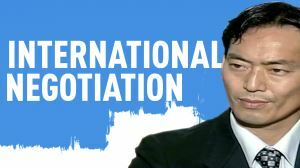 The Cultural Awareness training video is a powerful yet easy-to-use tool for cross-cultural sensitivity training for Americans and all cultures. To be successful in today's increasingly diverse workplace, you need to train your employees on effective communication in the cultural workforce. Embracing diversity and inclusion has become paramount for organizations who wish to succeed in today's business world. This brand new September 2016 production emphasizes that diversity is far more than harassment and discrimination. It means seeking, accepting and including all of the diverse traits, beliefs, talents, knowledge, styles and experience employees bring to the workplace, regardless of a legal obligation to do so. Embracing diversity and inclusion has become vital for government organizations who wish to effectively service the diverse demographics of today's modern world. This brand-new September 2016 production emphasizes that accepting and including all of the diverse traits, beliefs, talents, knowledge, styles and experience employees bring to the workplace stimulates innovation, productivity, efficiency, employee morale and retention. Organizations that embrace diversity and inclusion are in a far better position for success in today's complex economy and there is no one more important to a successful diversity and inclusion program than an organization's managers and supervisors. 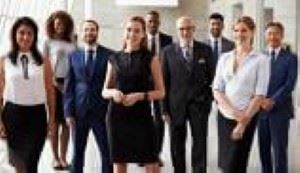 These organizational leaders are involved in recruiting, hiring, promoting, work assignments, team selections and many other important duties where an emphasis on diversity and inclusion could have a profound influence. 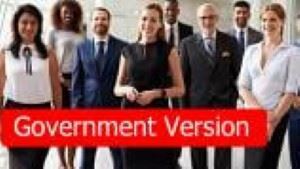 Government organizations that embrace diversity and inclusion are in a far better position to serve a diverse population base and managers and supervisors are in the best position to affect the sucess of diversity and inclusion programs. 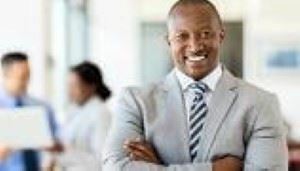 Managers are involved in recruiting, hiring, promoting, work assignments, team selections and many other important duties where the inclusion of diverse talent will profoundly influence productivity, innovation, service, employee rentention and employee morale. So often we focus on what makes us different, but in reality there is far more that we have in common. This emotionally moving, inspirational video follows the circle of life as it highlights the common values and motivations that we share as human beings. 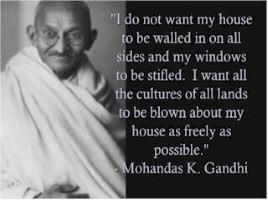 Inspiring quotes from some of history's greatest leaders set to dramatic music and coupled with classic footage. Let the likes of John F. Kennedy, Franklin Delano Roosevelt, Gandhi and Martin Luther King Jr. inspire and motivate you through their own words, pictures and video.